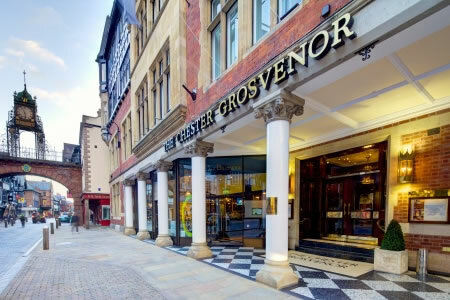 This is a 150 year old hotel situated right in the centre of the walled Roman city of Chester. 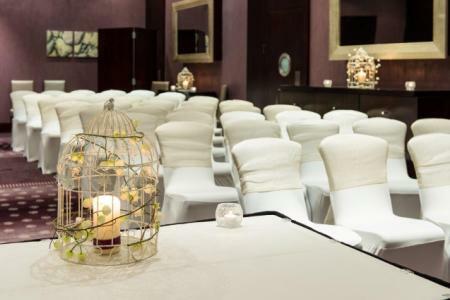 The 5 Star Luxury Hotel can accommodate wedding breakfasts and civil ceremonies from 2 to 240 guests, with a choice of various function suites. 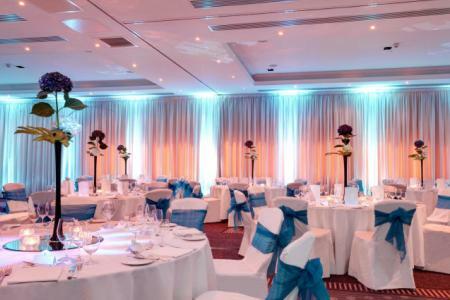 The Hotel also offers a spa, five luxury treatment rooms, herb sauna, crystal steam room, salt grotto and a relaxation area, as well as a manicure and pedicure station. 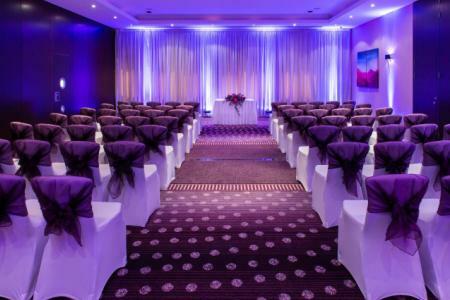 This venue offers an extremely high standard for wedding functions.